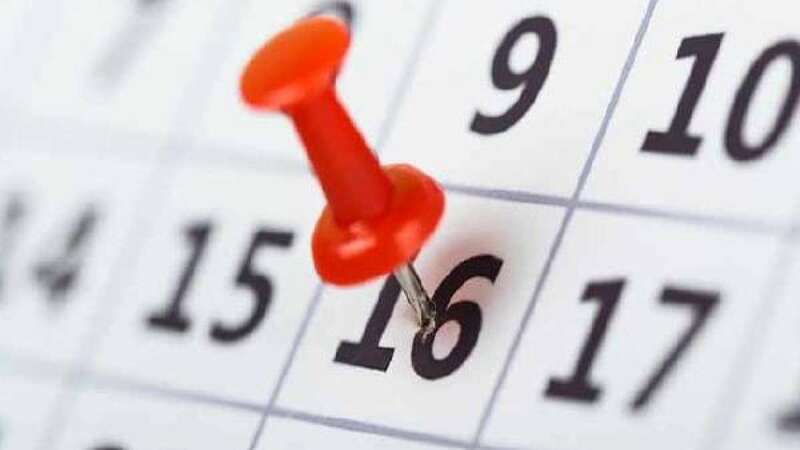 New Delhi : The Institute of Banking Personnel Selection, IBPS has released the tentative calendar for year 2019-20 that incorporates exam dates and other important dates of IBPS PO 2019, IBPS Clerk 2020, IBPS SO 2020 and the IBPS RRB Exams 2019. The preliminary and main examination dates has been mentioned in the official website ibps.in. IBPS organises recruitment examinations for banking jobs across various Public Sector Banks like Punjab National Bank, Allahabad Bank, Canara Bank, etc as well as for Regional Rural Banks or RRBs. The recruitment of Clerical level, Probationary Officer or Management Trainee level and Specialist Officer level are conducted each year. Vacancies are released at the time of the notification. Along with the tentative date for the examinations, tentative dates of IBPS exam 2019 have been shared below. At present IBPS is in the process of conducting IBPC Clerk Main 2019 and IBPS SO Main 2019 examinations. The tentative schedule for the year 2019-20 recruitments is provided above for reference only. Interested candidates are advised to check the official website regularly.